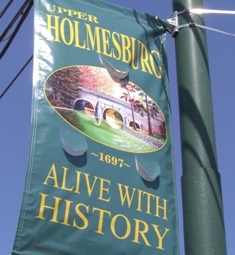 So far, MARC installed 40 neighborhood banners along Frankford Avenue in Holmesburg and Upper Holmesburg between Sheffield and Linden avenues. 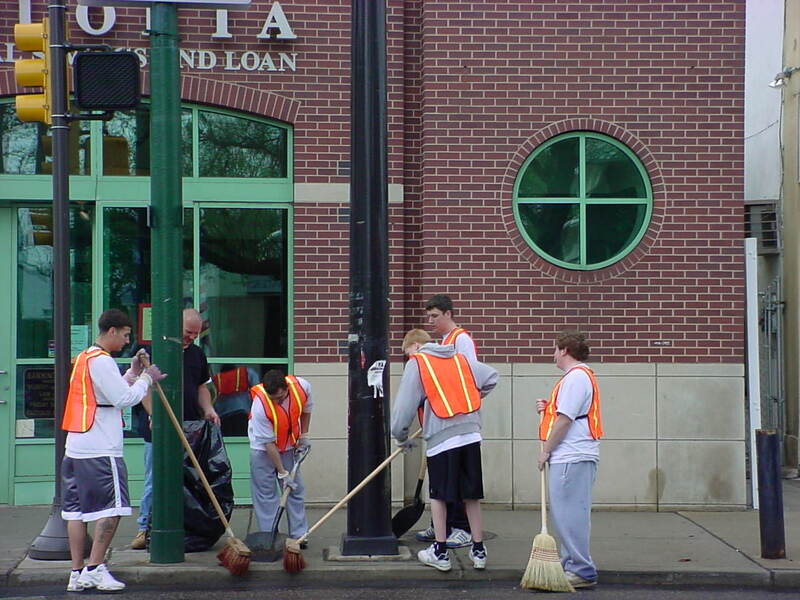 Having a Block Party or Block Clean Up? 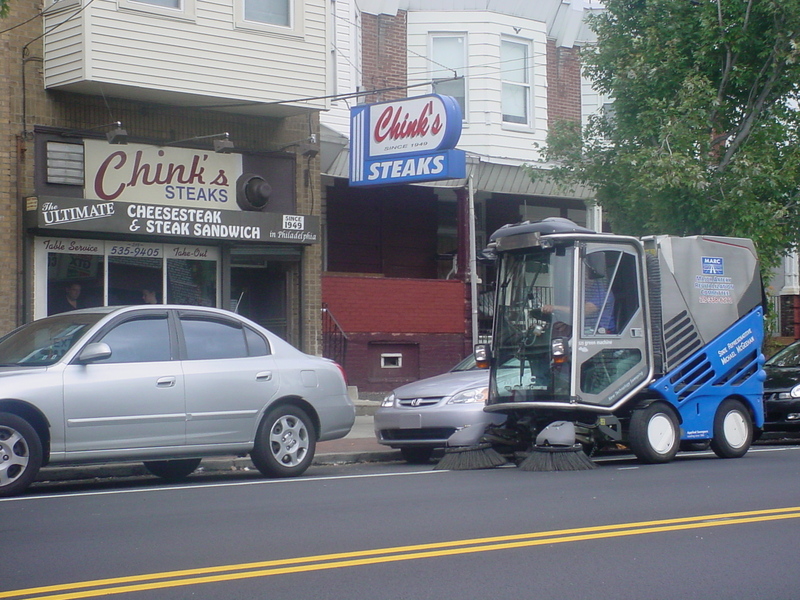 Request MARC's Street Sweeper for free by calling (215) 332-MARC or email us at marc.cleansweep@gmail.com. 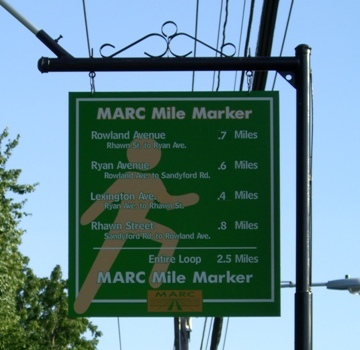 The Major Artery Revitalization Committee (MARC) posted three green markers, located near the corners of Rowland Ave. and Rhawn St., Rhawn St. and Lexington Ave., and Lexington and Ryan avenues, to provide the mileage information for those getting their exercise walking, jogging and biking around Lincoln High School and Pennypack Park. 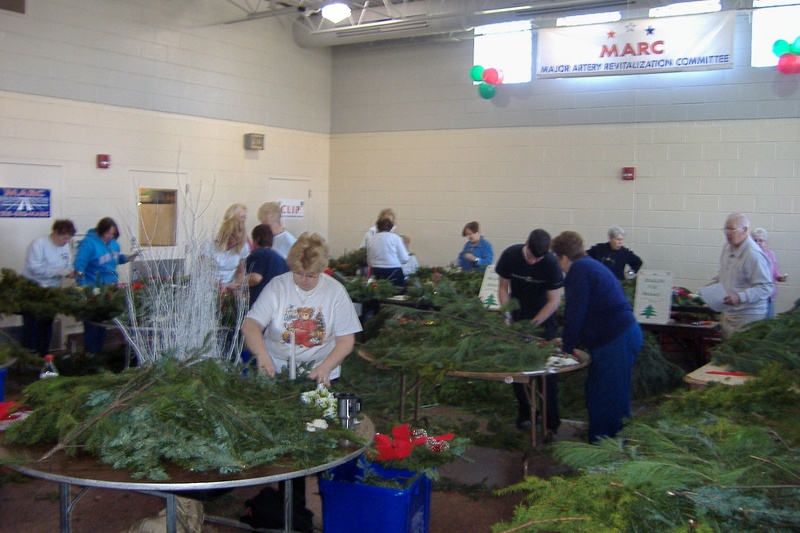 Every year MARC holds Gardening Workshops in the Spring and Holiday Wreath Workshops in the Winter for people who want to learn about and create living works of art. 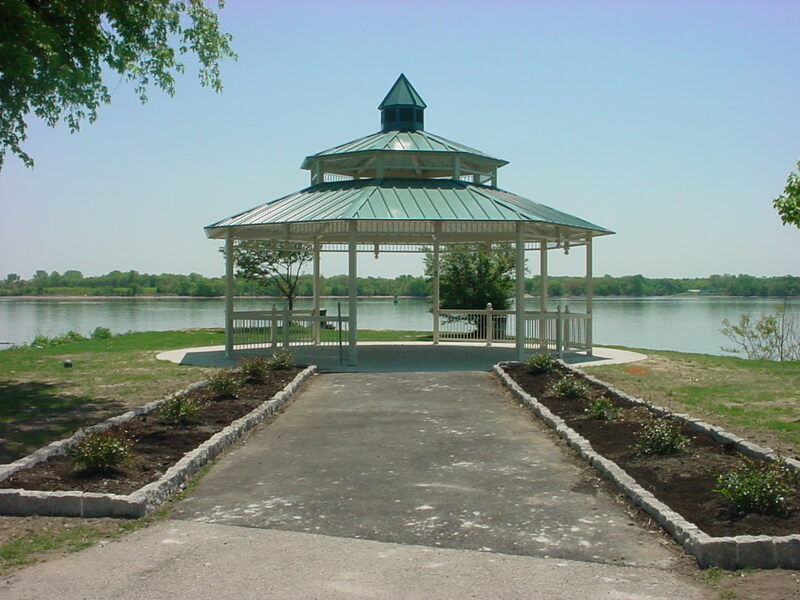 Enjoy the gazebo along the Delaware River at Pennypack on the Delaware, located off State Road near Rhawn Street. 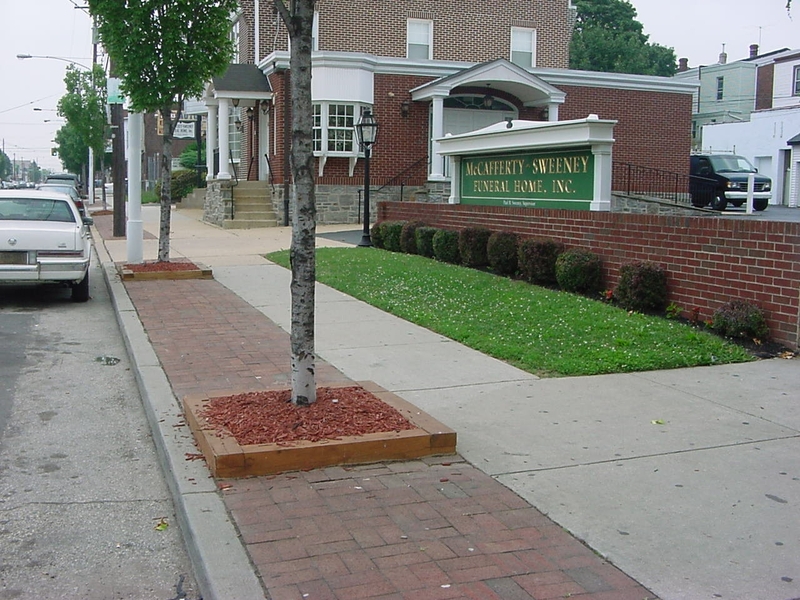 MARC's Youth Employment Program provides young adults with an opportunity to improve the quality of life in their neighborhood through hard work, dedication and commitment. 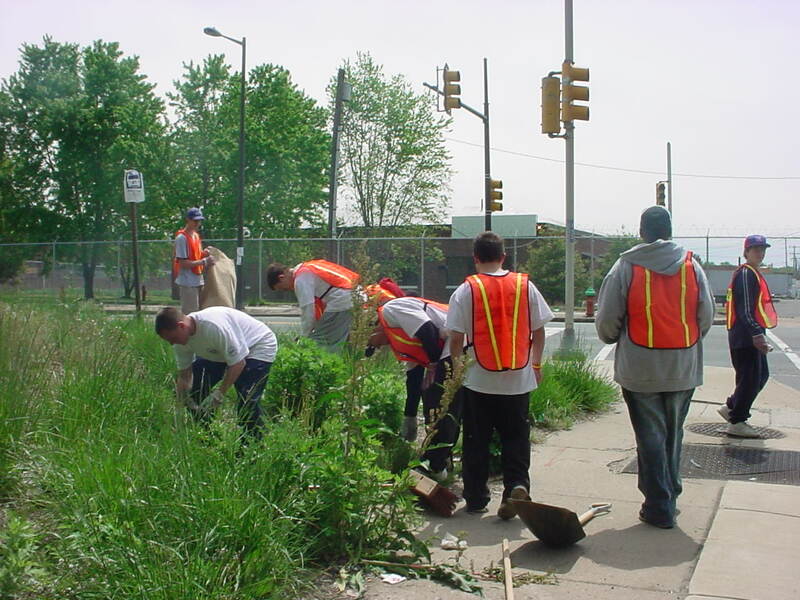 Far too often, we, as a society, blame youth for the destruction of our neighborhoods without providing adequate education and opportunities for them to focus their abundance of energy. 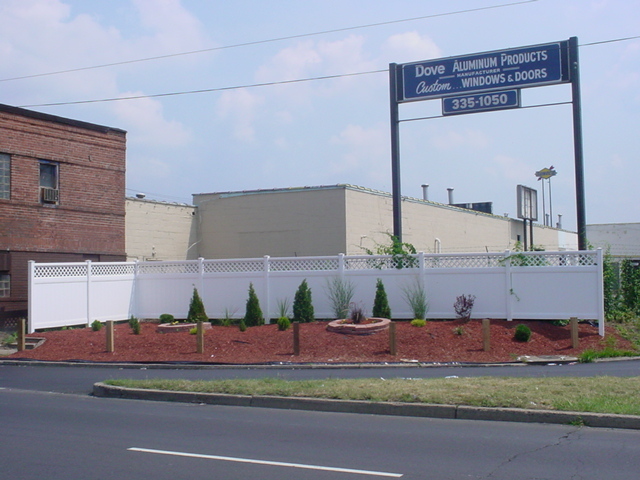 This program, which employs 20 area youths, has produced tremendous results as well as attempting to change the negative perception of young people. 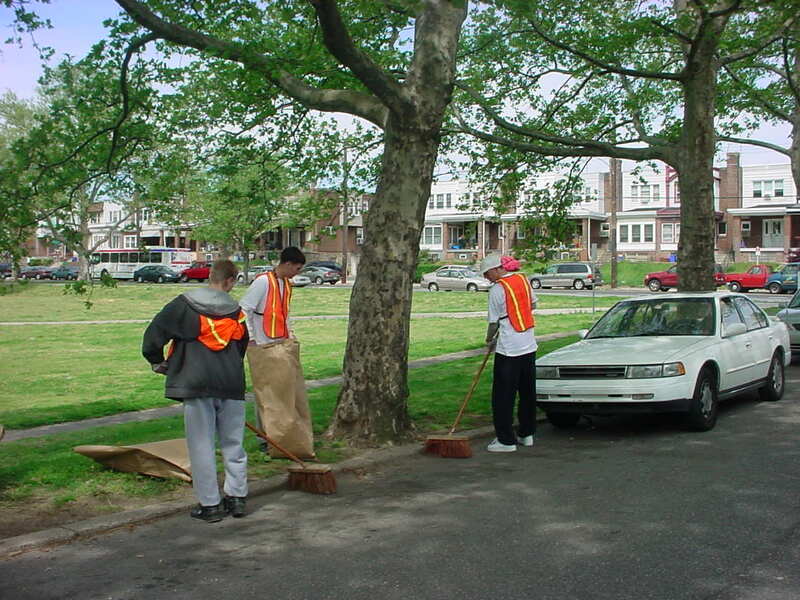 We believe youths can and do make a difference in society, if they are given the opportunity. 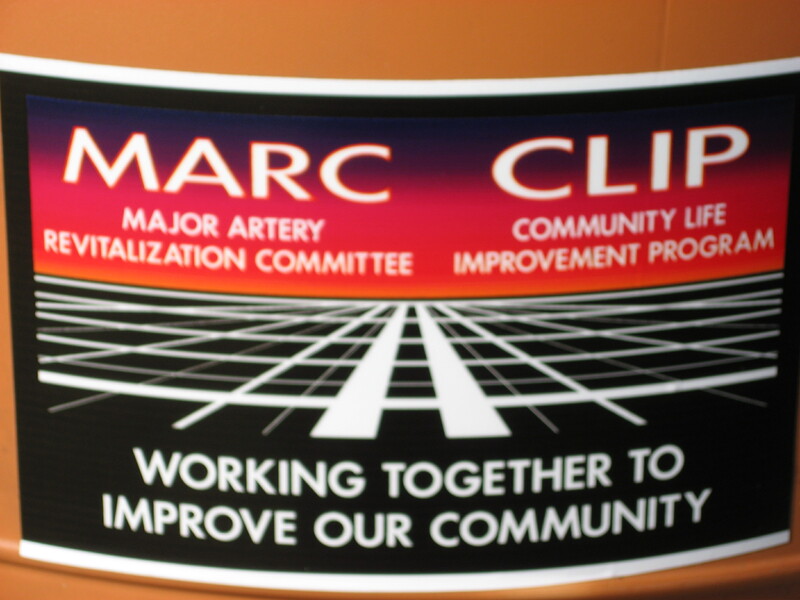 "What I am most proud of is the youth employment program," said MARC President Thomas Conway. 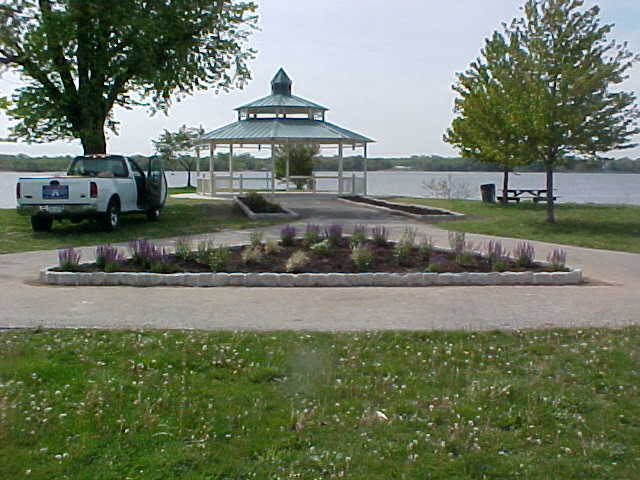 "It's important to stress community involvement with the kids. 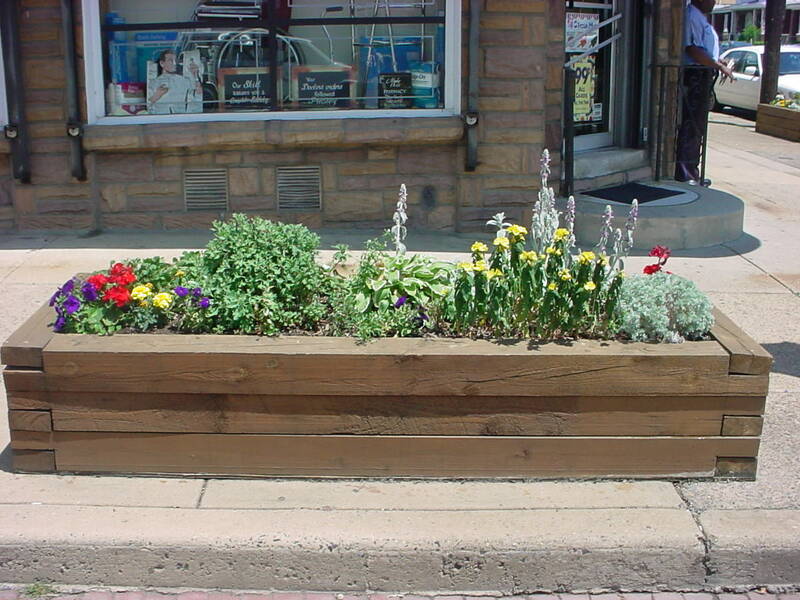 It instills a sense of pride and you need to start at a youth age. I feel we lost a generation. 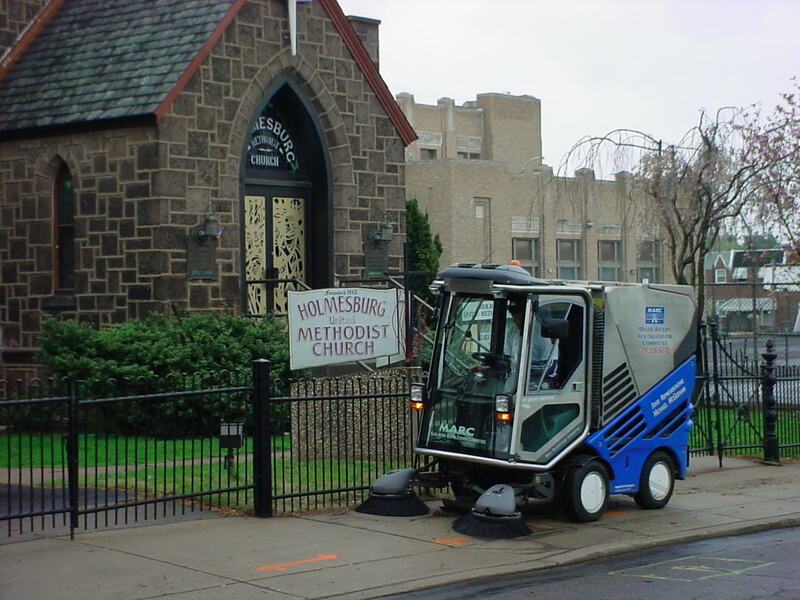 People use to sweep the front of their houses and scrub their steps but not any more." 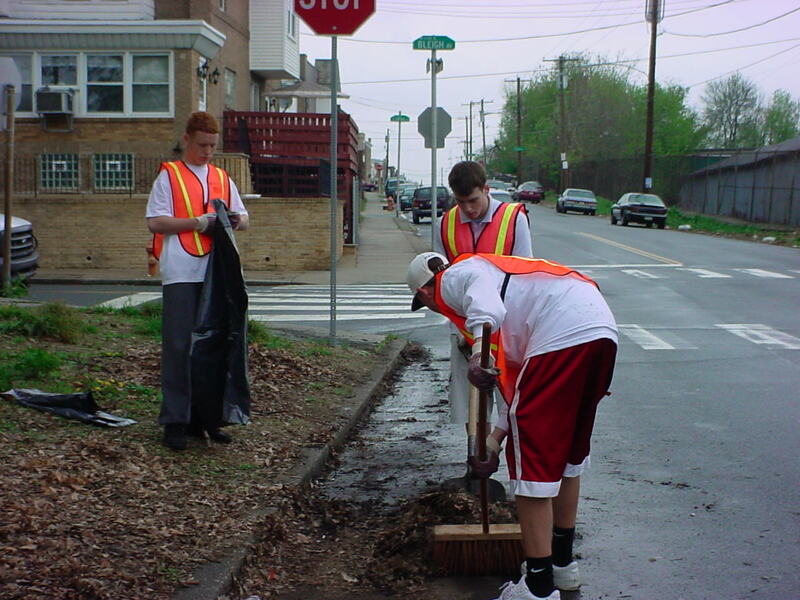 To get involved, contact MARC at (215) 332-MARC or email us at marc.cleansweep@gmail.com.